Sky View 60-Inch Smart TV has 60 inch Display Size with Display Resolution 1920 x 1080. Its Contrast Ratio is 30000:1 and Response Time is 5ms only. It has 1 Composite Port, 2 HDMI Ports, 2 USB Ports, 1 Audio Input and 1 Earphone Audio Output. It has Wall Mount support and Super Multi-format USB Play Support to enjoy your favourite audios and videos from portable USB drive. 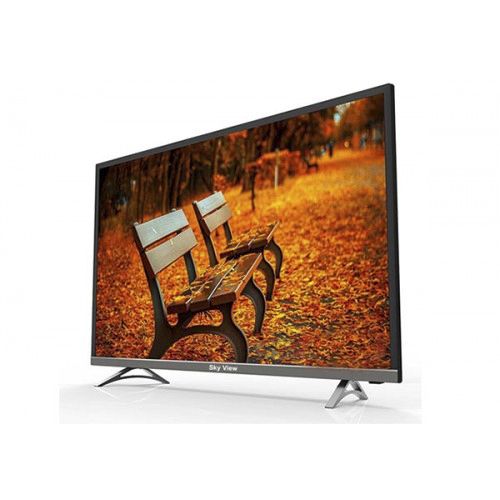 This Ultra HD LED TV comes with best price in Rangpur, Chattagram, Dhaka, Khulna & Sylhet. Now you can order online from Star Tech online shop. Purchase this TV with 1 year of full panel & parts warranty from our official site to have the delivery at any place in Bangladesh.